Benefits are an important part of our total compensation. 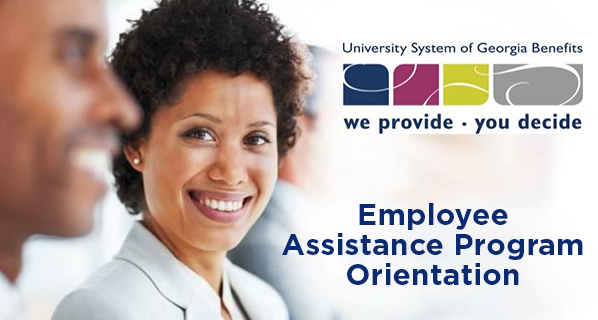 We strive to provide high-quality, affordable, family-friendly benefit offerings to meet the diverse needs of our faculty and staff. Offered through the University System of Georgia (USG) we invite you to explore all the benefits we have to offer.